Idris Elba Golden Globes 2012. 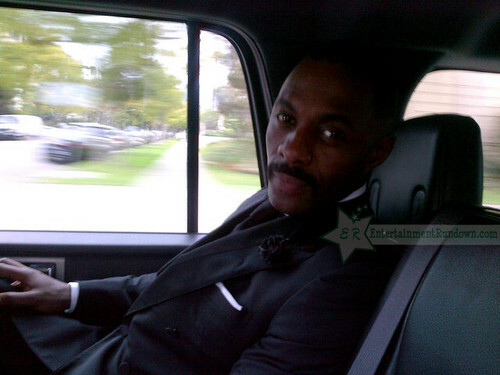 Idris Elba Golden Globes 2012. Wallpaper and background images in the Idris Elba club tagged: idris elba luther golden globe awards 2012.